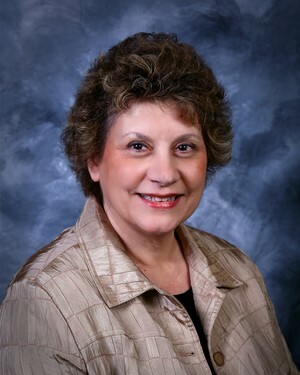 Karen Eppich, CPA : INDIANO & COMPANY CPAs INC.
Karen is a Certified Public Accountant with 28 years experience in individual and small business taxation. She received her BBA from Cleveland State University. Prior to joining our firm, Karen was a manager and instructor for H & R Block Premium Services, corporate accounting manager at Ameritech and active in the IRS Volunteers in Tax Assistance Program. She holds membership in the American Institute of Certified Public Accountants, the Ohio Society of CPAs and National Association of Tax Professionals. Karen and her husband, John, live in Mayfield Heights, have 3 grown children and enjoy their family, especially the grandchildren. Karen Eppich is not associated with American Portfolios Financial Services.